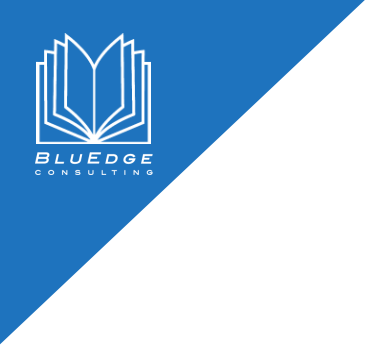 BluEdge is a strategy-focused professional services firm specializing in the discipline areas that comprise the Business Development Lifecycle: Business Development, Capture Management, and Proposal Operations Support Services. From opportunity identification to pipeline management, BluEdge Business Developers can handle it all. We work with firms on BD Process Development, Customer Access Facilitation, Market Analyses, and more. BluEdge Capture Managers leverage their reputations, relationships, community experience, and deep customer intimacy to deliver “force multiplying” solutions to your most challenging business Captures ... while concurrently treating every Capture engagement like a game of three-dimensional chess! Let our Capture professionals help you with everything from Capture Training to Win Theme Definition to Full Spectrum Pricing Support. At BluEdge, we focus on identifying and retaining the very best experience-based Proposal Professionals we can find—experience that allows BluEdge to provide our clients with substantive value to thier proposal offerings, in discipline areas that include Proposal Planning, Compliance Reviews, Editing/Production, Orals Coaching and more. One client says "After working with several consulting firms, we now use BluEdge exclusively." Learn why our clients love working with us.